What a tragedy, very depressing, agonising, and excruciating incident that tormented and broke everyone’s heart! 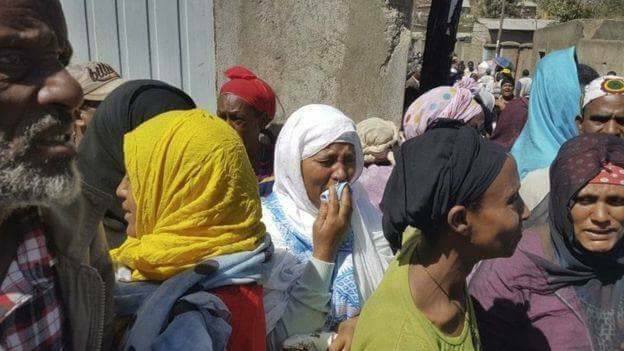 Disturbingly, such a horrendous episode has happened at the centre of Addis Ababa – the capital city of the country – in the area locally known as Qoshe (Repi landfill). 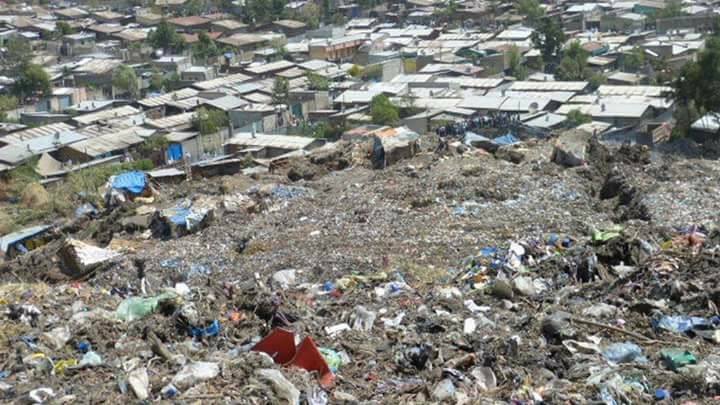 The area is a mountain of an open dumpsite where millions of tons of solid waste collected from the sprawling capital, home to some four to five million inhabitants, has simply been disposed off for more than half a century. It is more painful when one thinks of the victims: Homeless and abandoned children with no one to take care of them who would feed themselves from the waste; people with disability and destitute who were left option-less except finding their means for survival from the dust. 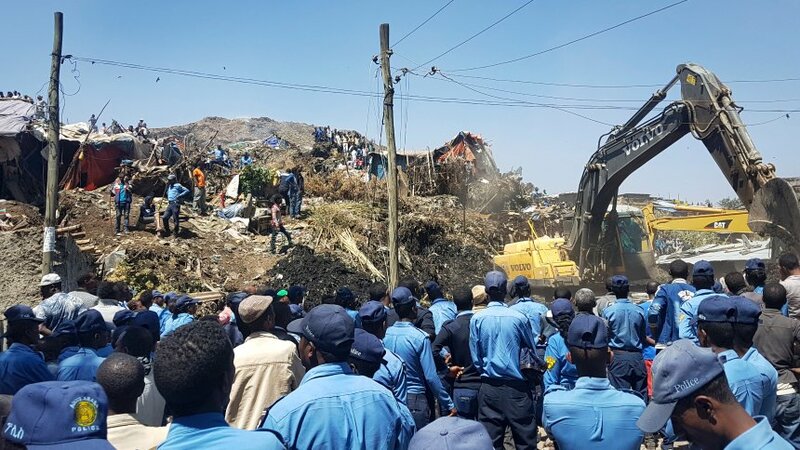 All of a sudden, the dust itself discarded them and turned out to be the cause for the death and injury of hundreds whose fate has been nothing but to settle in and around dumpsite as the only non-bullying sanctuary. According to reports, 115 are found dead and buried while some 325 injured, with the numbers likely to increase terrifyingly. It was not so long ago that Fisseha Getahun who is the BPF trustee in Addis Ababa had invited Dr. Peter to visit the leprosy affected colony in Addis Ababa. Dr. Peter physically visited the villagers how they lead their daily life and see their livelihoods are dependent on begging or recipient and collect waste from waste damping site. Most of them reside around the waste damping site of the city. PBF decided to design and implement a community integration project aiming to contribute for the well- being of the community through PBF trustee. In mid of this, the trustee was awarded a prize to develop a peace between leprosy affected communities and surrounding communities from Future Generations University and PBF also committed to implement and support the project by creating synergy with other socioeconomic projects. 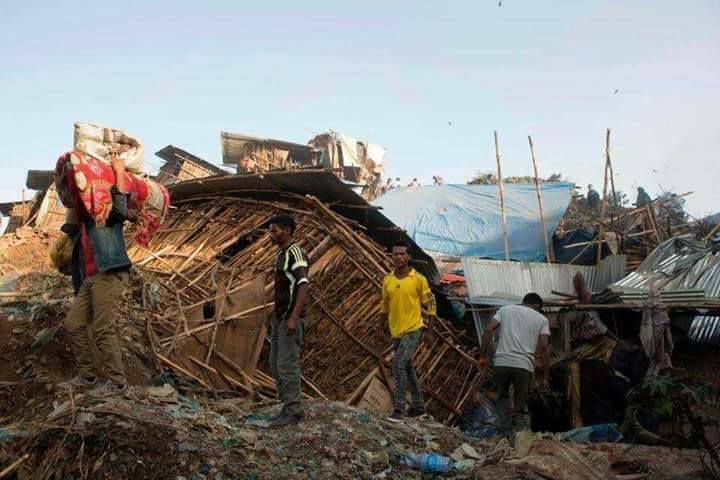 It was then in the mid of this process, that these vulnerable people were hit by such a drastic landslide around their living area unexpectedly. There are many heart breaking stories of families broken apart. The community members and the government are calling for collaboration in stretching hand for help to those in need comforting them and contribute whatever we afford to. PBF is trying with all the maximum possibilities to be part of the step-forwarding efforts to save life of the affected community members through the trustee and committed to continue its support to rehabilitate those groups and we put-forward our urgent call to join us in this campaign. Our heartfelt condolence and thoughts remain with the family of the affected. May the souls of all the dead be rest in peace.